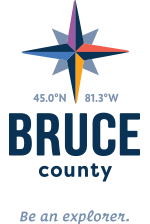 Visit Bruce County on your motorcycle for a road trip of a lifetime. With so many scenic roads and routes, you’ll be in biker heaven. See below for a number of scenic motorcycle routes around Bruce County.